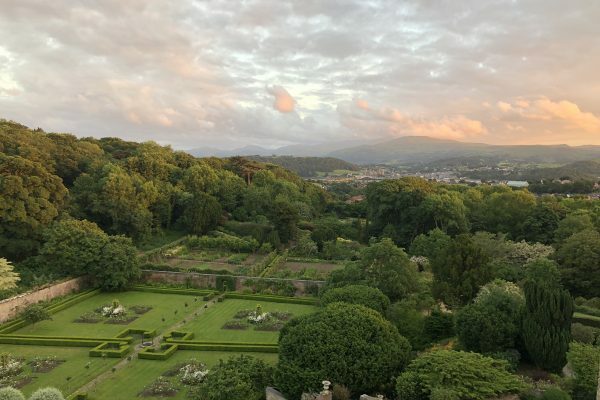 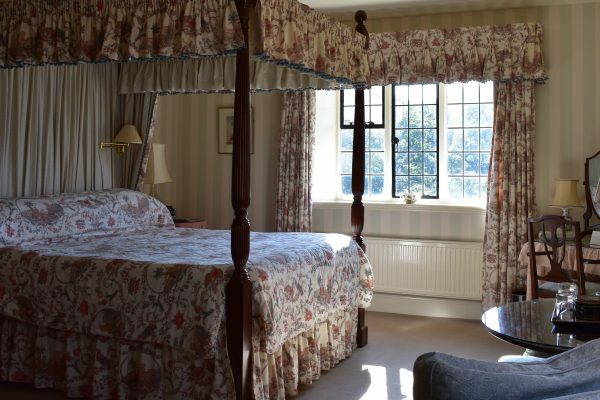 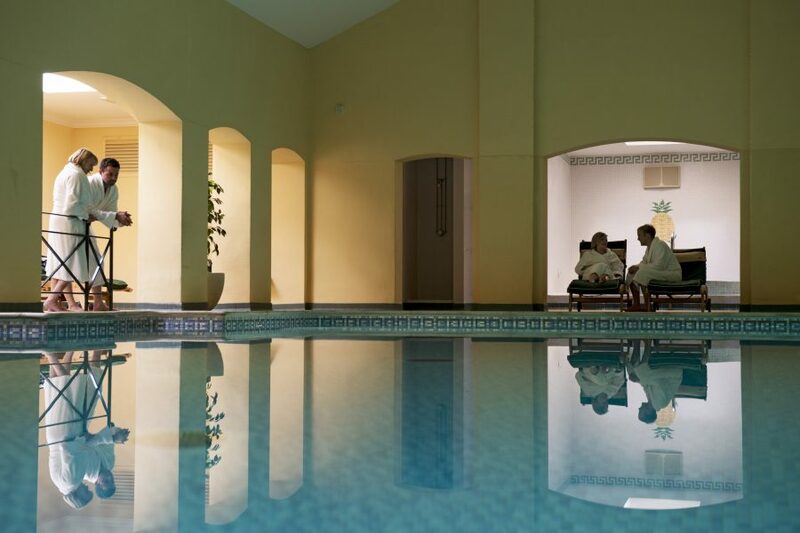 Bodysgallen Hall & Spa is a charming country house retreat near the Victorian Seaside town of Llandudno on the edge of the Snowdonia National Park. 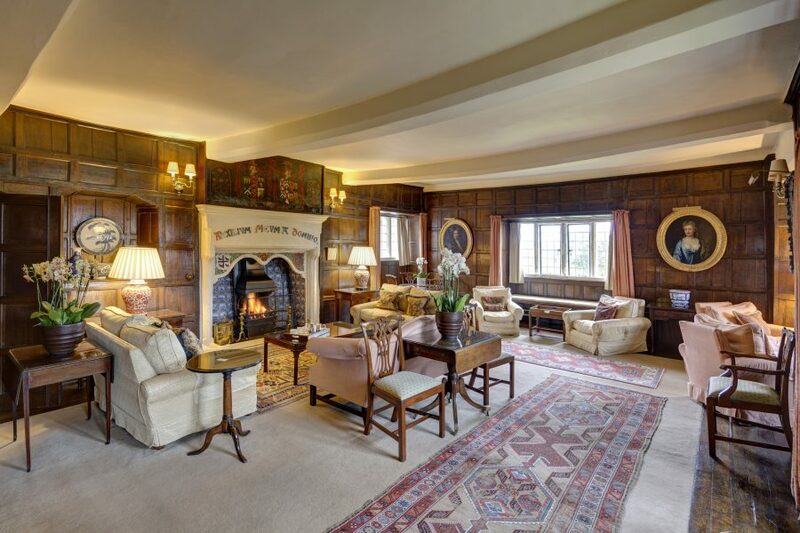 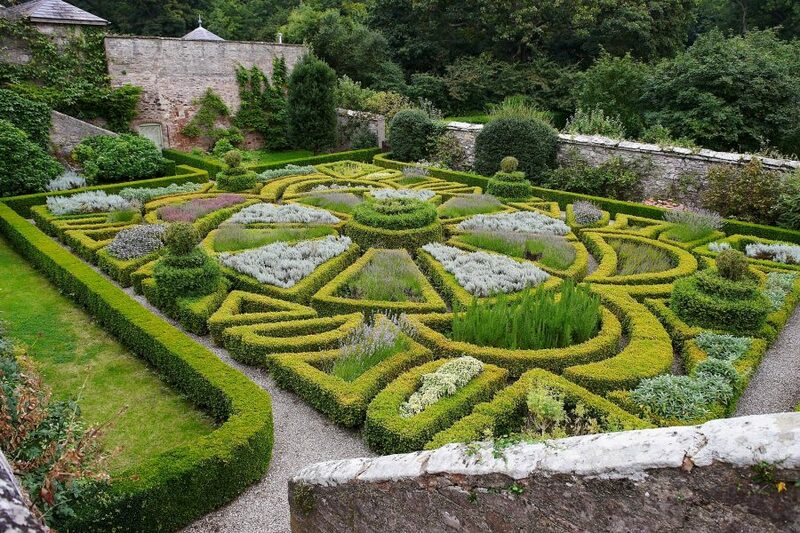 With 13th-century origins, this house, its glorious gardens and follies, is sure to impress your senses. 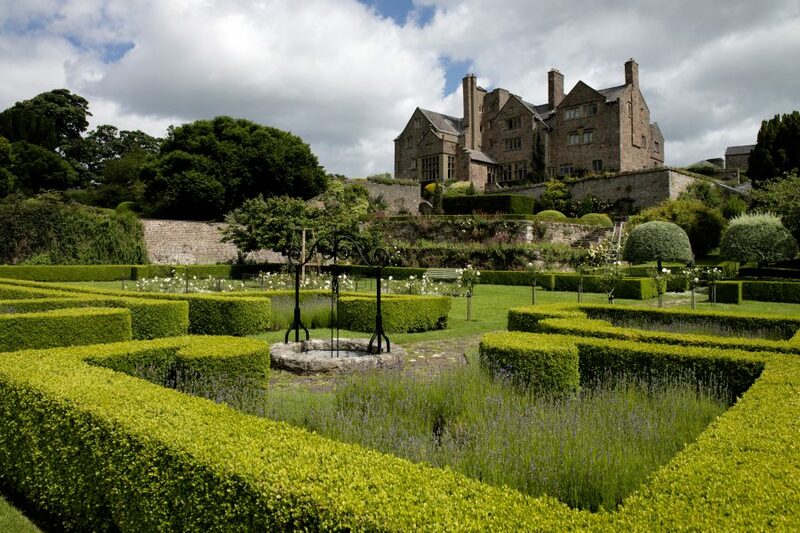 Set in 200 acres of wooded parkland, its offers spectacular views of castles and the mountains beyond. 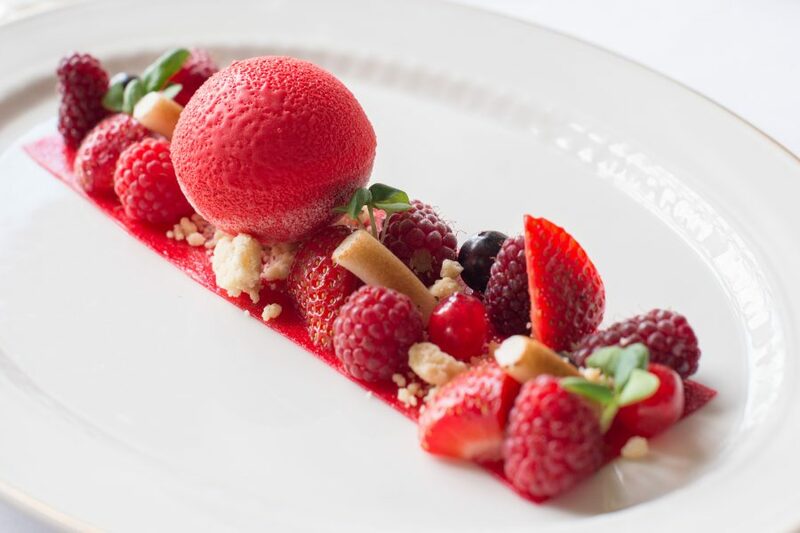 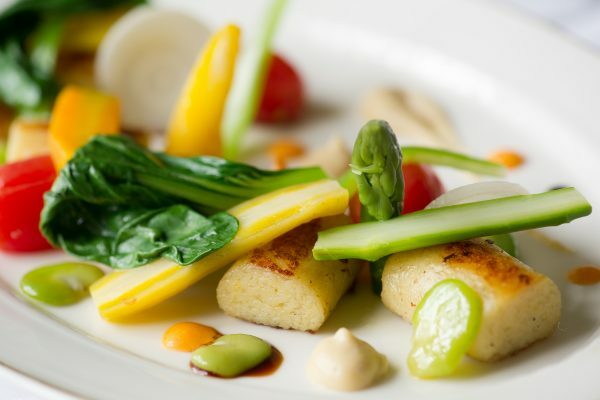 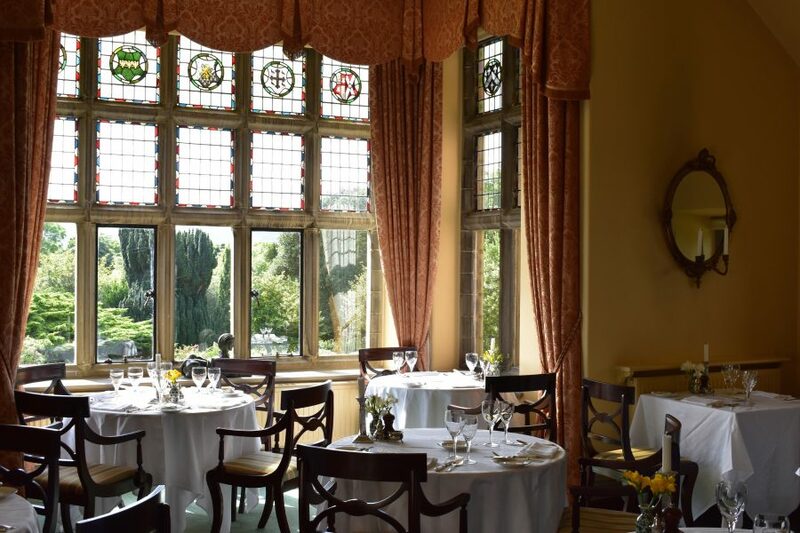 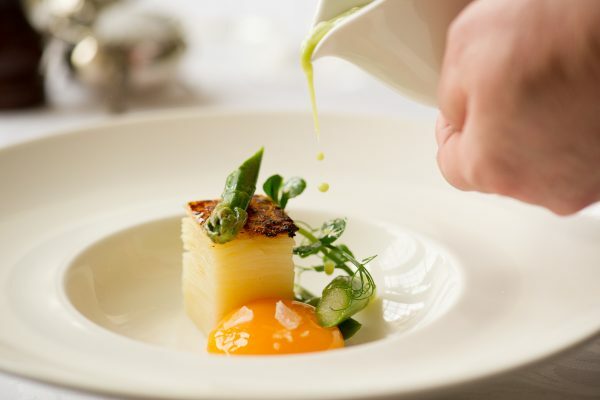 The acclaimed Dining Room offers traditional yet imaginative food impeccably prepared by their award-winning Welsh Head Chef John Williams.